45 Successful Years in Business! 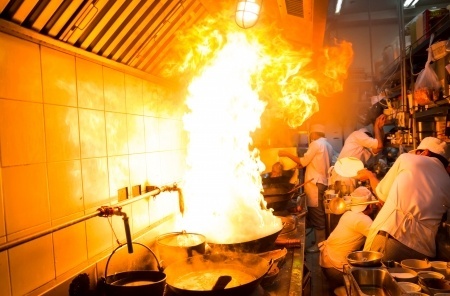 Industrial Steam Cleaning has spent over four decades protecting and serving food establishments in your community and nationwide by providing kitchen exhaust service and fire safety using the latest technologies and most innovative methods. Our brands and owners share a common vision, purpose and passion: to protect commercial kitchens from the dangers of fire and grease. We recognize that what we do is no more important than how we do it. Fire Protection and safety is not just what we do – it’s all we do. We are passionate about keeping our customers, their employees, and facilities safe from grease and fire. Our customers comprise one of the nation’s largest industries, the hospitality sector. They rely on us to provide services that are required by federal, state and local laws to keep communities safe from the dangers of grease 24×7. They depend on us and we are proud to be able to service and protect their facilities, staff, customers, and communities. 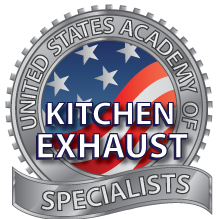 We are the Founder and Corporate Sponsor of the United States Academy of Kitchen Exhaust Services (USAKES). We have pioneered the importance of safety inspections and our innovative methods have been recognized by the most prestigious international quality registrar, ISO:9001:2008. Our patented bio-degradable chemical, GreaseBeast, is our exclusive weapon in eliminating grease and the risks it presents. 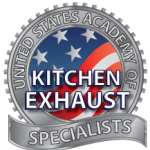 Since 1971, we have become the most established and recognized kitchen exhaust services brand, servicing every major restaurant chain across the U.S.
We are committed to the success of our owners. It is very clear to us that we are only successful when every owner is successful. We believe a key factors in delivering on this commitment is providing our owners and their technicians with the best industry training, USAKES, at no cost and without limits. Our service crews receive the highest certifications and arrive on the job with the credentials our customers expect from us. Supporting our ownership network is paramount to the success of our brand and fundamental to our business model. 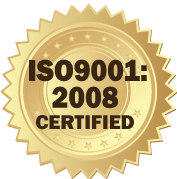 Our ownership training, support and distribution methods have been recognized and certified by the international ISO:9001:2008 quality standards. We are the real deal. In the four decades we’ve been servicing the hospitality sector, we have established many deep friendships, long-term relationships, and industry partnerships. Unlike other hood cleaning ownership opportunities, we did not go into business to sell ownership opportunities right away. Rather we took the time required for any business to successfully develop and fine-tune the methods and cultivate long lasting customer relationships. Our customers and owners know that we are authentic, we do what we say we will do.